The WordPress 4.1 release is close, very close. The WordPress Core team hopes to ship WordPress 4.1 on Tuesday, December 16. That’s 5 days from now. 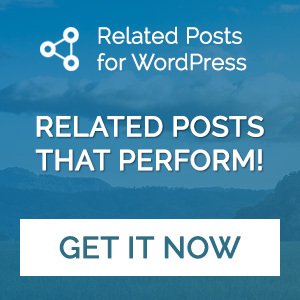 If you’re the author of WordPress plugins and haven’t tested them yet for WordPress 4.1, be sure to do so before 4.1 is released. WordPress Release Candidate 1 (RC1) is now available. 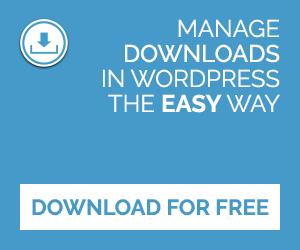 To install WordPress RC1 you can either use the WordPress Beta Tester plugin or manually download and install the release candidate. Please note that it’s not advised to install a release candidate on your live website, test it locally. If you’ve found compatibility problems be sure to fix it and release an update as soon as possible. It’s good to remember that if things break there’s a possibility that it might be a bug in WordPress. If you think this is the case, you can log your issue at the Alpha/Beta support forum. After you’ve tested your plugin against WordPress 4.1, don’t forget to update your plugin’s Tested up to property in your readme.txt file. Even if you had nothing to fix, update your readme.txt file. You don’t have to increase your plugin’s version number if you only update your readme.txt file. Check out the Beta announcement if you want to find out what’s new in WordPress 4.1. And please. Be sure to check and update your plugins before WordPress 4.1 is released, there’s nothing more frustrating than plugins breaking after updating WordPress. Is this possible if I’m using a SVN tag for the stable version of my plugin? I always thought that once you set a tag, you can’t update the code behind it.